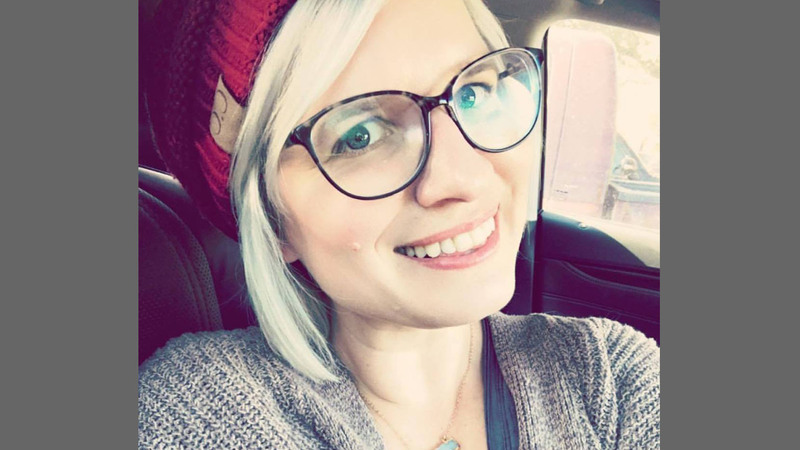 For this installment of “5 Questions,” we chatted with Principle Cloud Developer Advocate @ashleymcnamara. Ashley inspires us with her work in expanding access for underrepresented communities along with her playful, original artwork that you see in each of our Reactor spaces. Today, we find out who inspires her. Q: Would you tell us a little about your role so far as a Cloud Developer Advocate? And as the team has grown so much over the past year, what are you most excited about for the future? A: My job is about changing perceptions: The perception that Microsoft is an old-school company, and that we’re set in our ways. The perception that we only use windows machines or that we hate Linux. The perception that Microsoft doesn’t play well in Open Source communities. There are a lot of preconceptions about Microsoft, and my favorite thing about this job is finding someone who has those preconceived opinions and proving that we’re different. I feel like I spent a lot of time on the first part of that question and completely spaced on the second part, our growth. This is something I’m partially proud of because The CDA team has grown faster than I could have imagined. The talent we have on this team provides enough imposter syndrome for 7 lifetimes, and I believe the reason we’ve grown so fast is that we let our experts lead the way. We can’t hire someone like Jess Frazelle and then tell her how to lead within her communities, but we can trust that Jess is an expert and let her lead how she sees fit. This is one of our biggest differentiators because we aren’t marketers, we are engineers, and we lead our teams with an engineering-first mindset. Q: You went from enthusiast to expert advocate What/who helped you make the transition to the dev world full time? A: We all need people who are invested in our success. Whether it has been through answering "stupid" questions or simply friendship. I have been inspired and directly impacted by a number of people, including Steve Francia, Kelsey Hightower, Jess Frazelle, and Brian Ketelsen, just to name a few. It's also important to be this person for someone else and pay it forward; "Give more than you receive." Q: In your spare time, you’ve become very active as a mentor yourself, particularly in service to underrepresented individuals in tech. Each Reactor similarly seeks to create space (quite literally) for these groups that have at times found themselves on the outside looking in. Would you share a story or maybe tell us a little about a group or community that you’re passionate about expanding access to and helping them navigate the sometimes uninviting waters? A: I spend a lot of time in the Women Who Go community, in fact, we just opened our Seattle chapter and we have our first meet-up at the Seattle Reactor on December 9th! Keep an eye out on the meet-up page for the announcement. As women in tech, it’s important that we build safe spaces for us to share our experiences, whether it’s code or something personal, and the Women Who Go community is one of the most inclusive and understanding communities I’ve been a part of. I’ve made it my mission to bring focus to our efforts on things like diversity – for example, we raised around 10k to help send underrepresented individuals to Gophercon this year. Q: Ok, so your artwork has become, dare we say, famous around these parts. 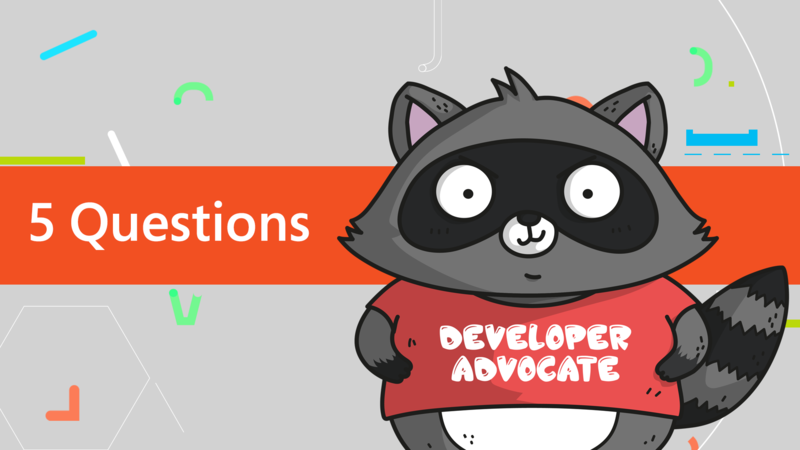 Bit the developer advocate raccoon (our title image) is our muse. What inspired your style and the choice in critters? To me, that quote embodies the job of a CDA, we are constantly learning, shifting, and adjusting our tactics to provide our communities with the best. We get into everything, just like raccoons! Q: Lastly, help keep us in the loop. Who are a few, perhaps unexpected, voices that you derive inspiration from that we should follow? A: Ohhh, I love this part!